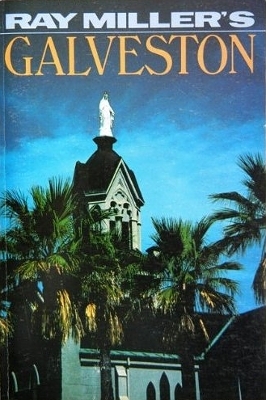 Description: Noted Texas travel writer Ray Miller covers Galveston. First edition. Viewed: 2,892 times since July 2, 2013.